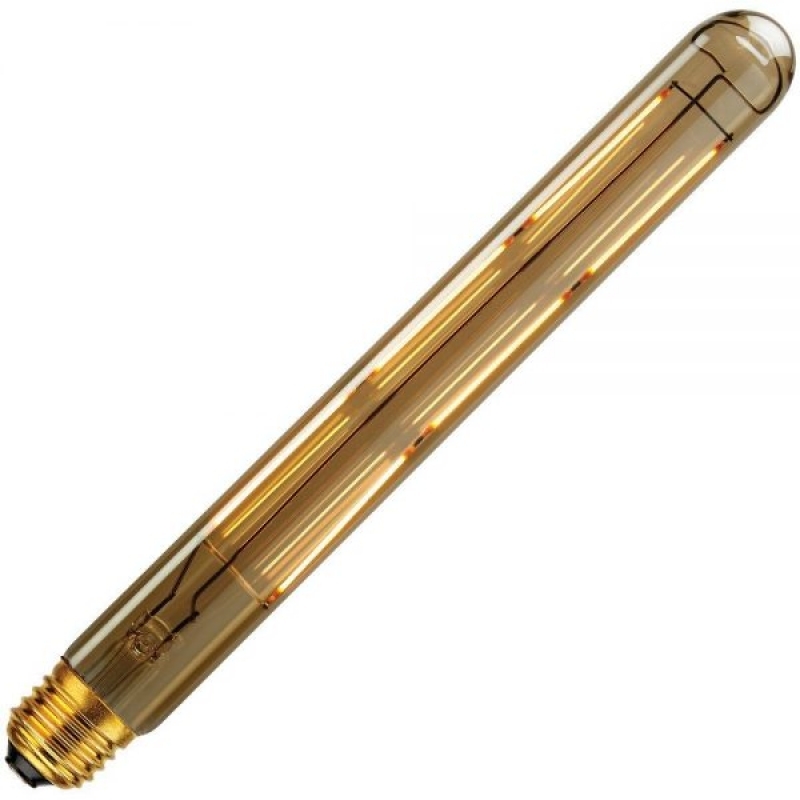 This 7W vintage tubular T280x30mm lamp combines the classic look of tungsten bulbs with energy saving technology for lighting that is just as stylish as it is efficient. 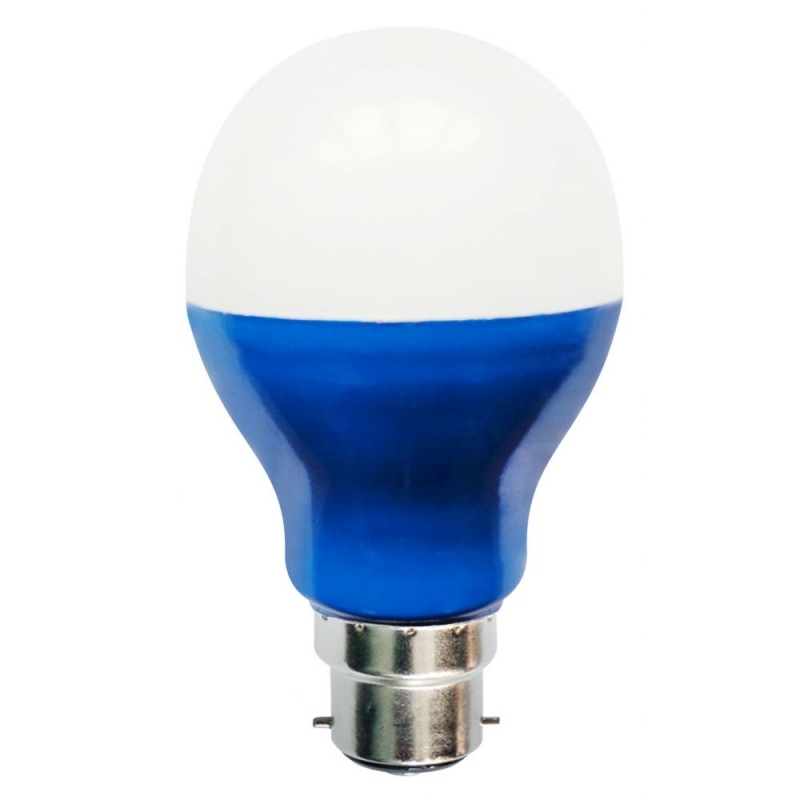 With its amber glass this bulb makes an attractive addition to chic homes, boutique shops, trendy bars and restaurants. 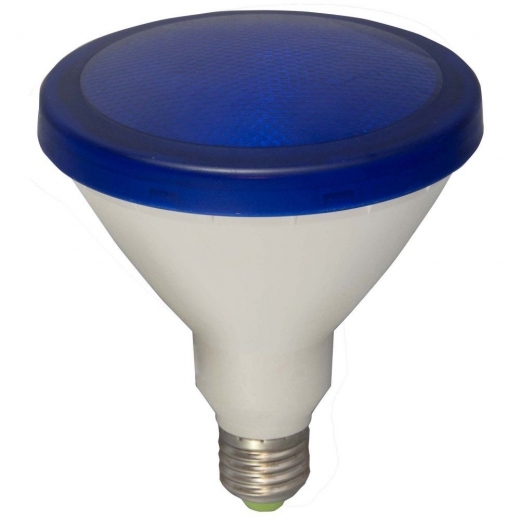 12W LED R80 reflector lamp. 3000K warm white. 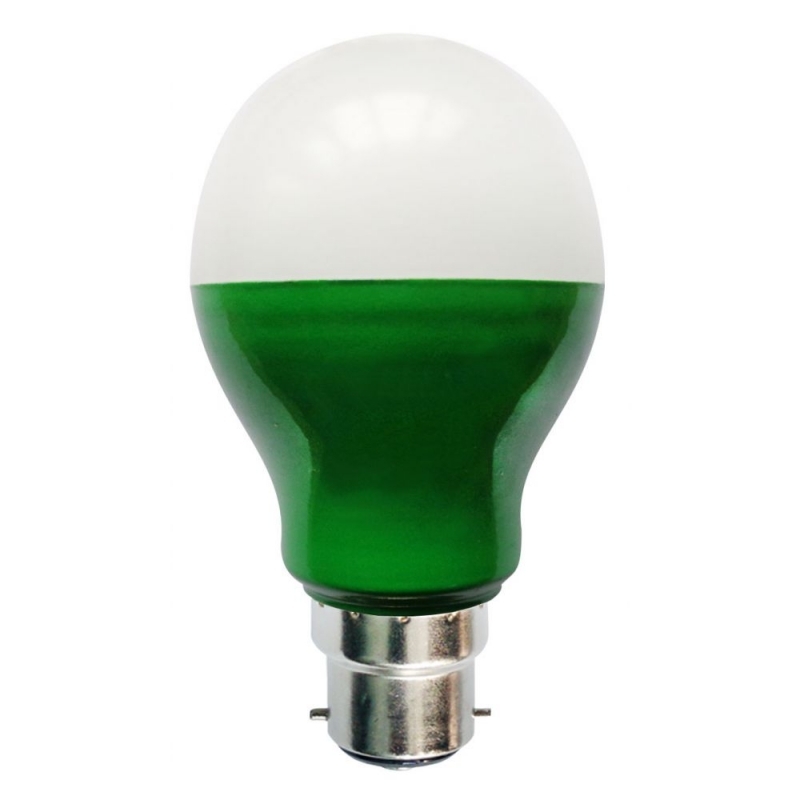 Direct replacement for incandescent reflector lamps. Average life 25,000 hours. Non-dimmable. 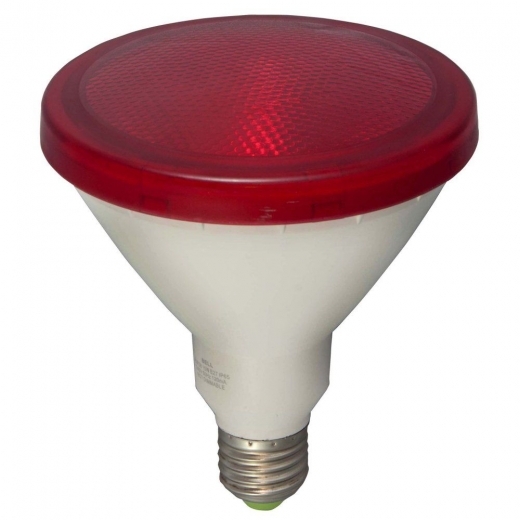 Bell 7W LED R50 reflector lamp. 3000K warm white. 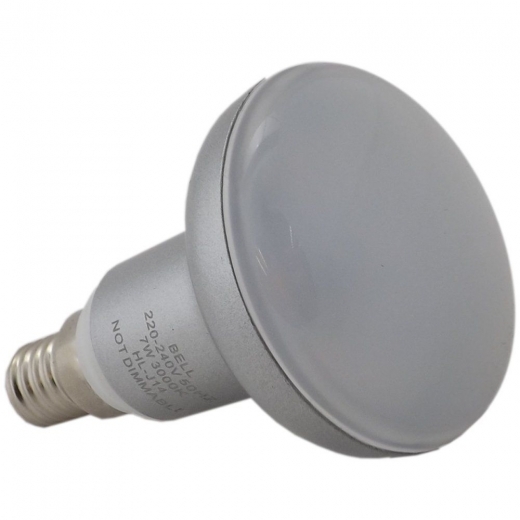 Bell 7W LED R63 reflector lamp. 3000K warm white. 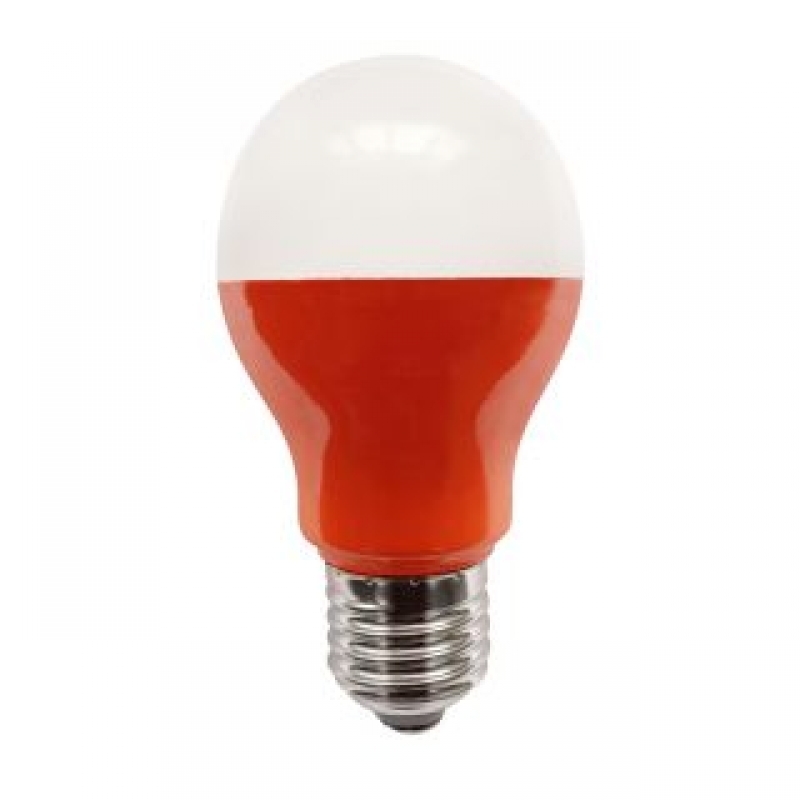 Bell 05745 5watt LED Amber GLS light bulb. BC/B22 cap. Suitable for outdoor lighting festoons. Internal LED chip determines light colour. 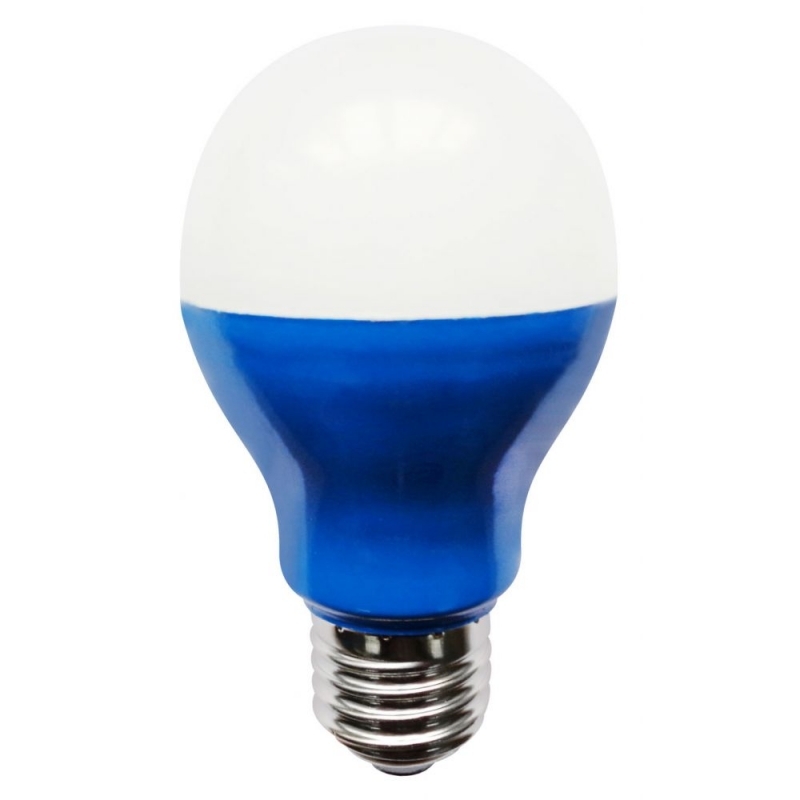 Bell 05747 5watt LED blue GLS light bulb. BC/B22 cap. Suitable for outdoor lighting festoons. Internal LED chip determines light colour. 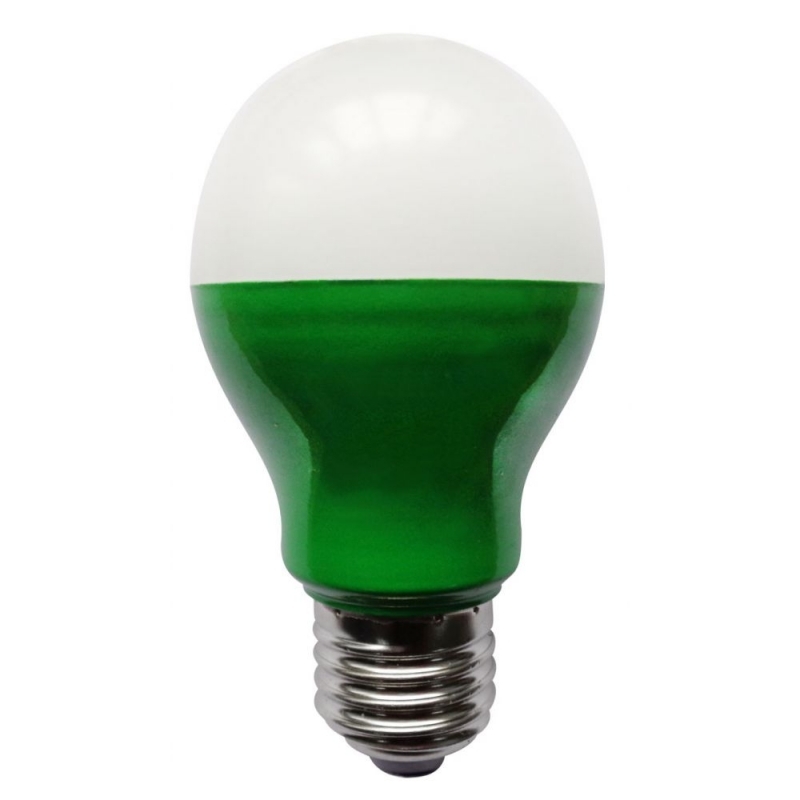 Bell 05750 5watt LED green GLS light bulb. ES/E27 cap. Suitable for outdoor lighting festoons. Internal LED chip determines light colour. 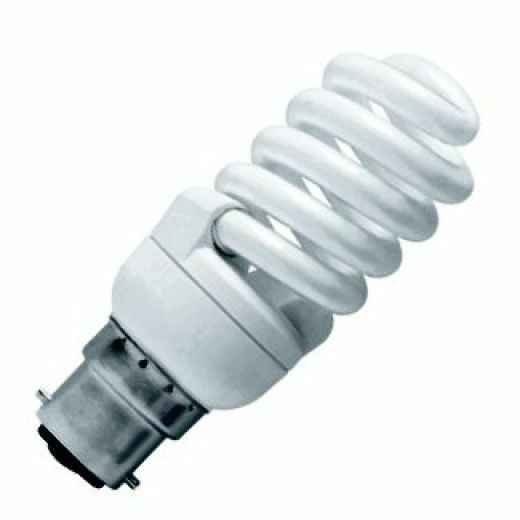 15Watt E27 ES 2700K warmwhite T2 Spiral energy saving lamp. Average life 10,000 hours. 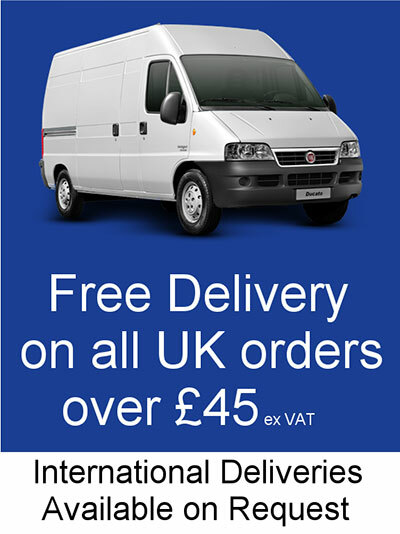 Rapid start technology. 870 Lumens. 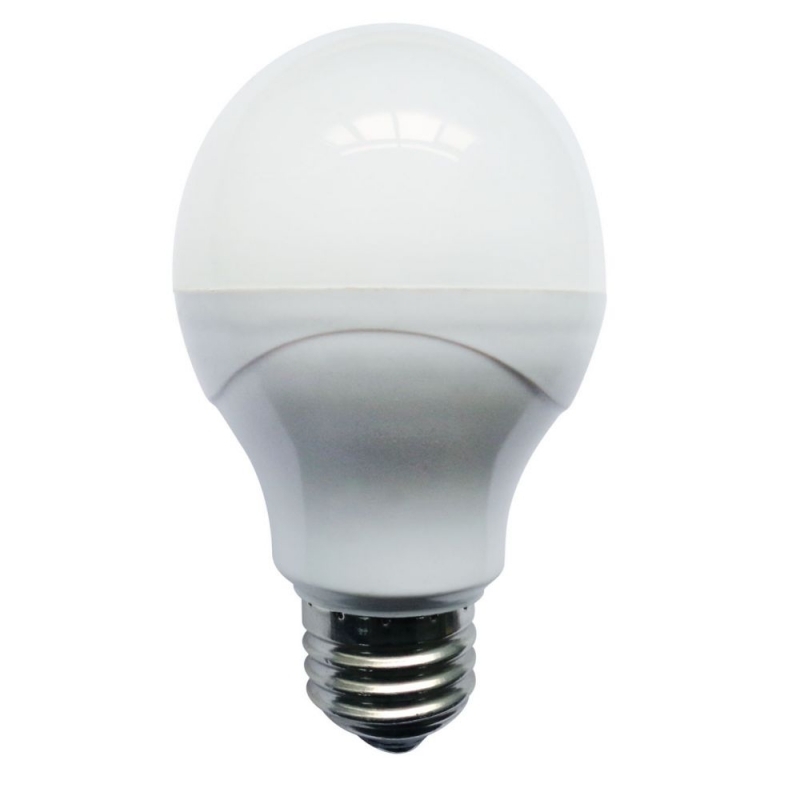 Bell 05753 5watt LED white GLS light bulb. BC/B22 cap. Suitable for outdoor lighting festoons. Internal LED chip determines light colour. 15Watt B22 BC 2700K warmwhite T2 Spiral energy saving lamp. Average life 10,000 hours. Rapid start technology. 870 Lumens. 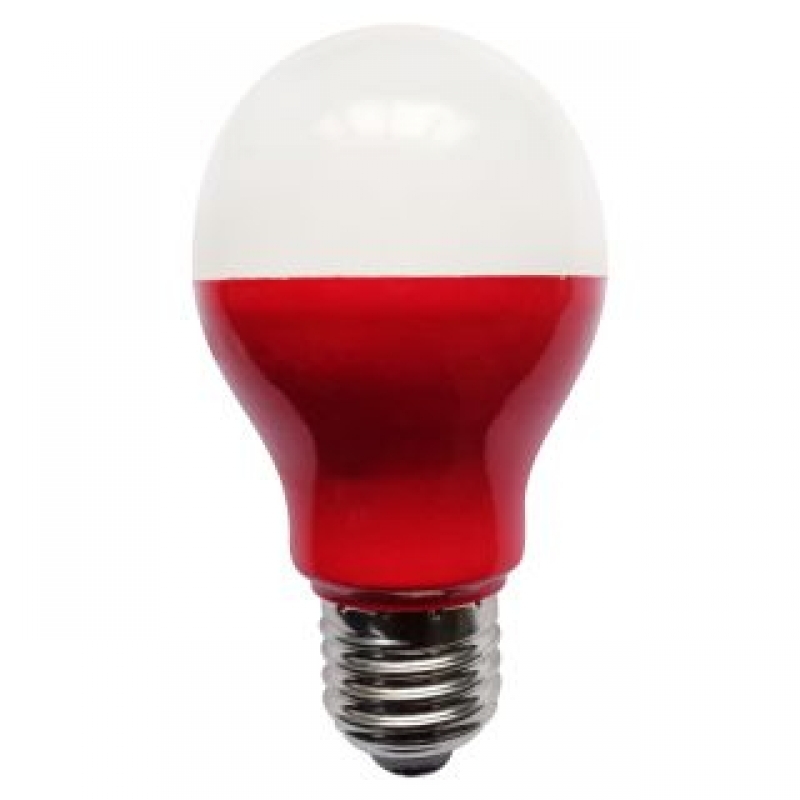 Bell 05754 5watt LED white GLS light bulb. ES/E27 cap. 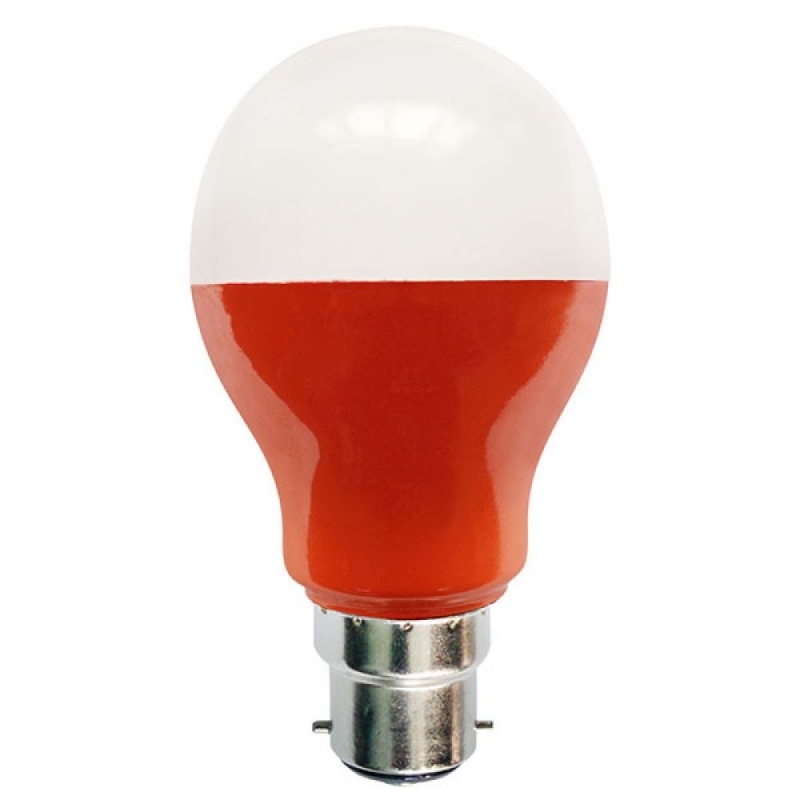 Suitable for outdoor lighting festoons. Internal LED chip determines light colour. 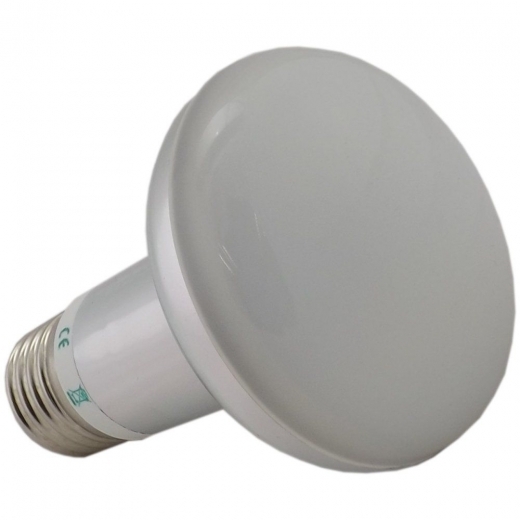 Bell LED IP65 PAR38 lamp. Long life 30,000 hours. A+ Energy rating. This lamp is non dimmable. Blue. 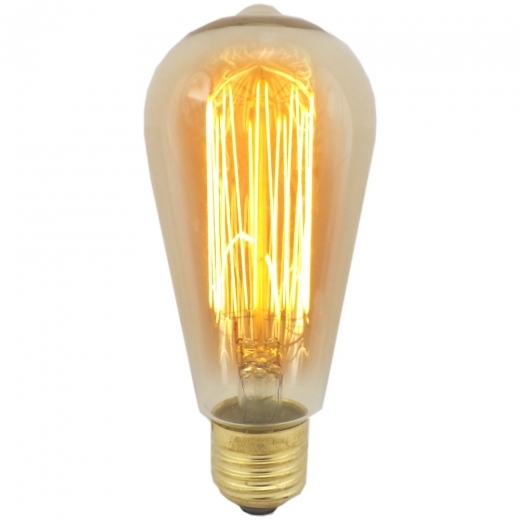 Bell vintage classic amber tinted classic light bulb with a decorative twisted filament, offers antique style lamp at an affordable price. This vintage bulb is ideal for heritage buildings, porch or lantern fittings. It is also compatible with all dimmer switches. 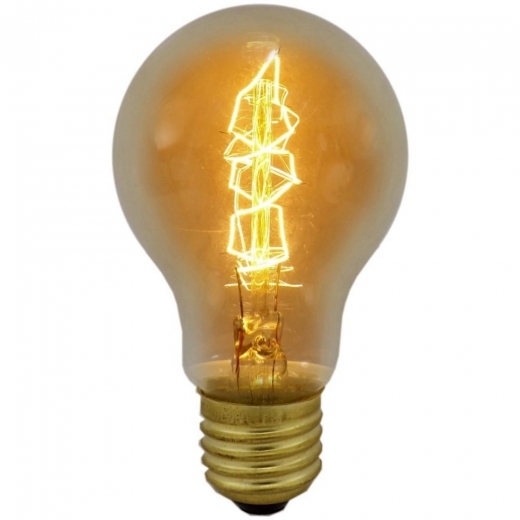 A vintage style squirrel cage decorative filament light bulb, with an amber tinted glass envelope. 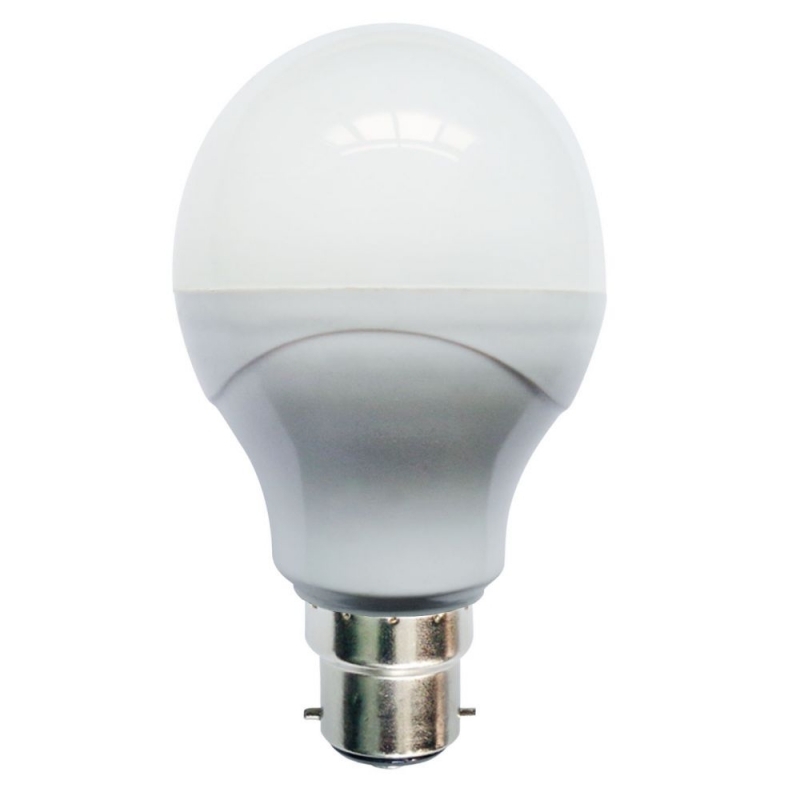 The light bulb is ideal for heritage buildings or antique style light fittings. 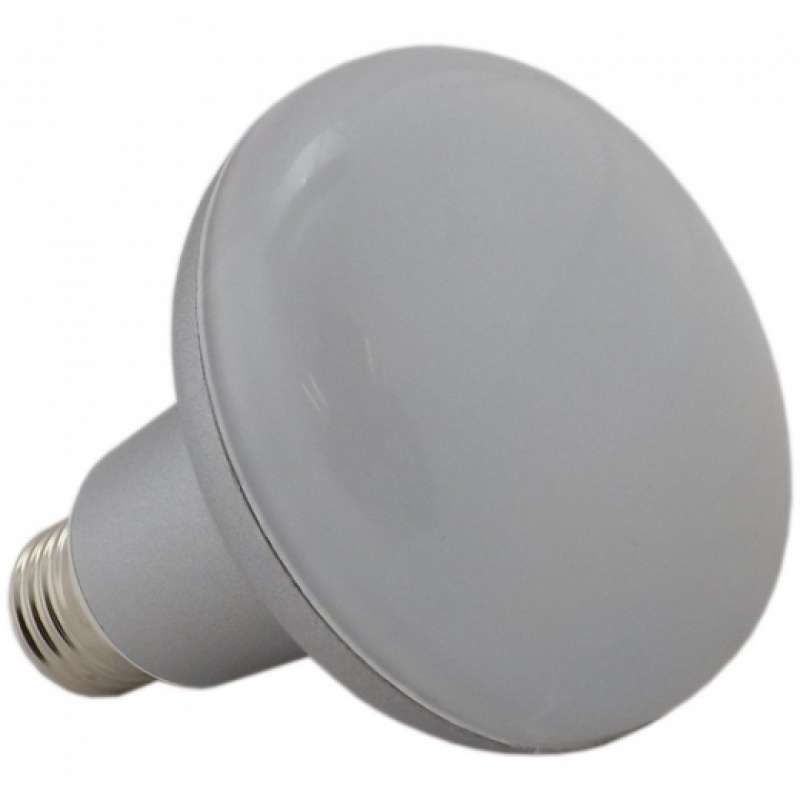 Bell LED IP65 PAR38 lamp. Long life 30,000 hours. A+ Energy rating. This lamp is non dimmable. Red.